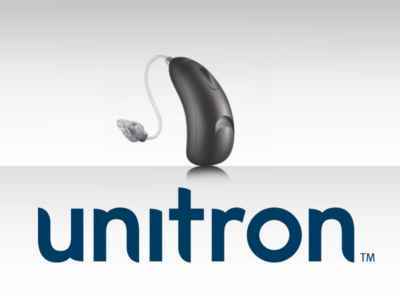 As an independent supplier of hearing aids we are able to prescribe the best option to suit your specific hearing loss and personal requirements. 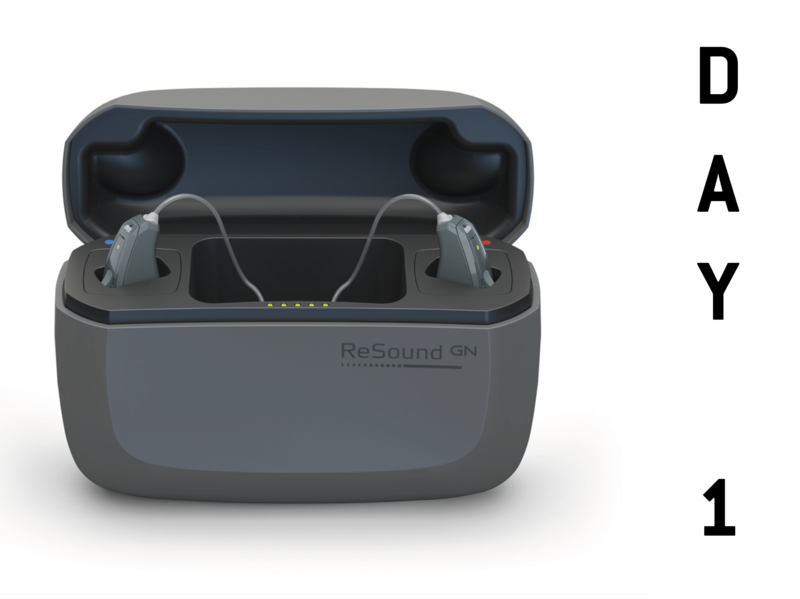 Over the past few years, significant advances with hearing aid technology have provided hearing aid wearers with much greater satisfaction. 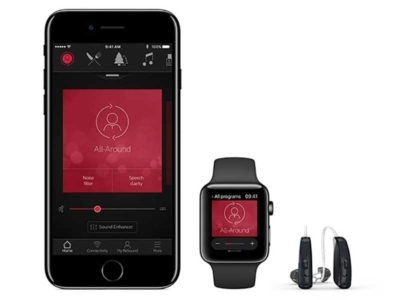 Selecting the best hearing aid involves a “matching process” to ensure you are fitted with the most appropriate hearing system.The matching process starts with the results of the hearing assessment. Once an updated audiogram has been recorded we need to establish your specific hearing needs relating to your lifestyle. We also need to decide upon the style of aid that suits you and your needs best. This process can feel a little overwhelming initially, but we will guide you through the decisions taking into account all your needs including your financial considerations.